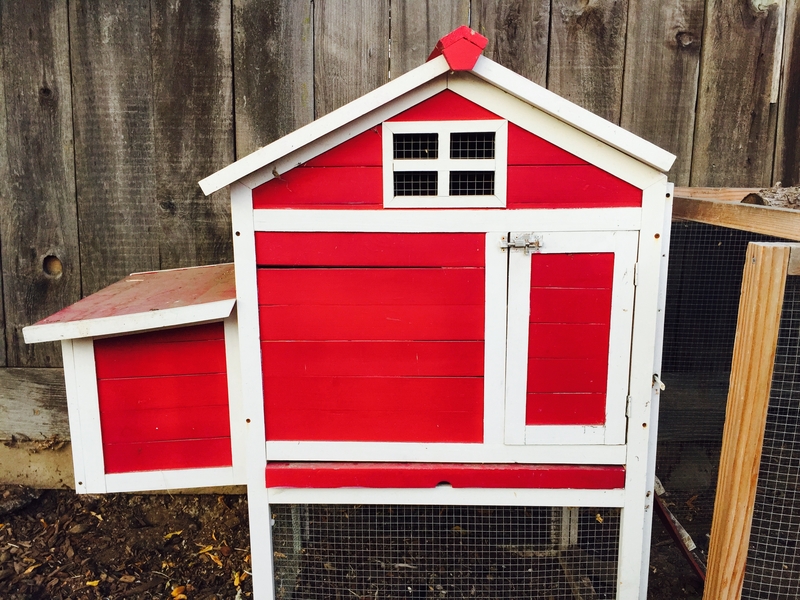 Description: I have a flock of 3 hens with a coop the size of a doll house. 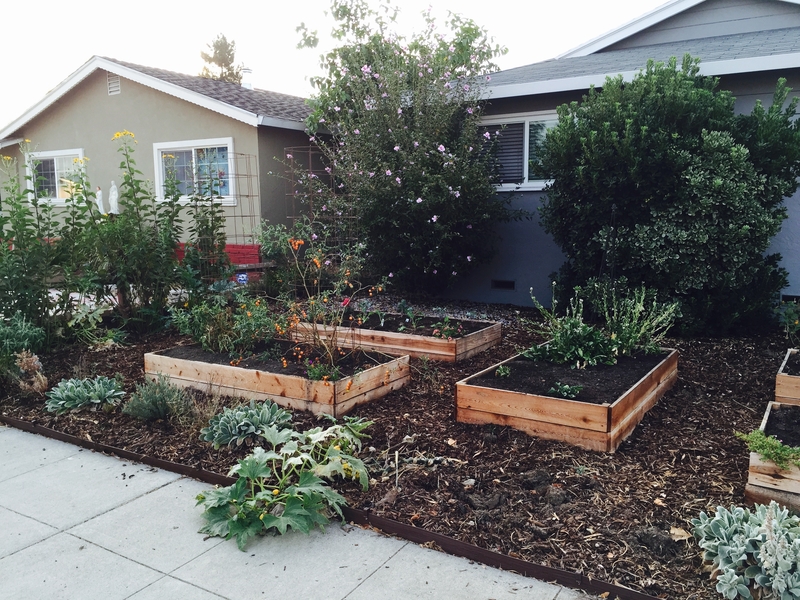 The front lawn was removed last year and replaced with raised veggie beds. In addition to my hens, I foster homeless animals for local rescue groups so there’s usually a puppy or litter of kittens hanging out at my house until they find their forever home.